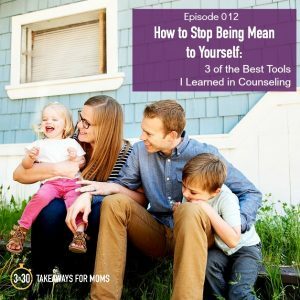 But believe it or not, this episode is for ALL mamas. 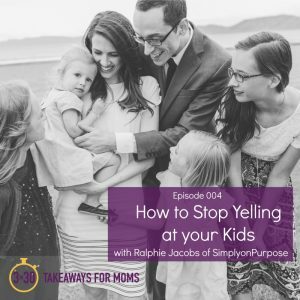 Because I think all of us want to involve our children in the passions that are important to us. 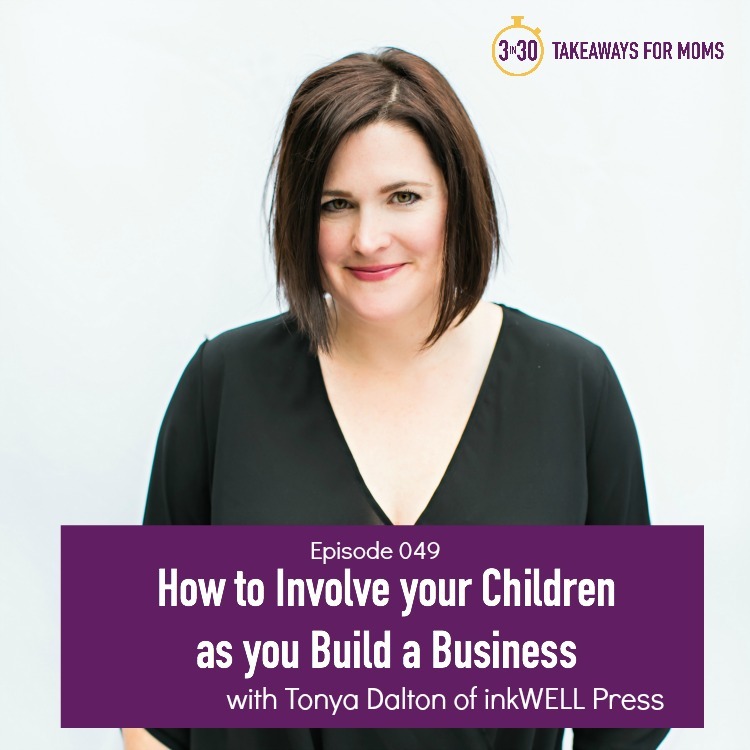 Today’s guest is Tonya Dalton of inkWELL Press. 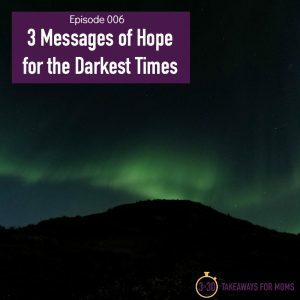 She is a powerhouse business woman and a loving wife and mother of two. 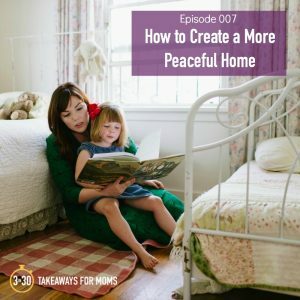 She built several businesses from her home while her kids were young, and she has so many practical tips on how to do just that. 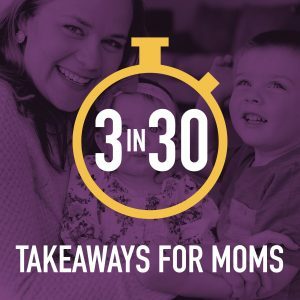 Within her takeaways, she also talks about empowering our kids to contribute to the home, modeling for them how to have boundaries and work as a team, and teaching them how to plan ahead and use their time wisely. 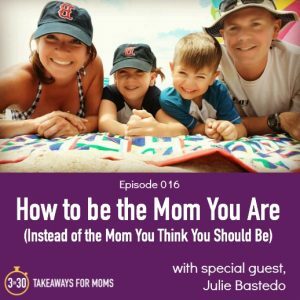 I really think this episode has golden nuggets for EVERY mama, no matter what you do for work–take a listen and let me know if you agree!